The design of any meal plan should consist of the right amount of protein, carbohydrates and fats depending on the users goal (athletic, weight loss or weight gain). Foods to eat, avoid etc. 3. Are the calories too low or too high for the user? 4. Is it within budget? 5. What are the barriers to maintain and how can you minimize them? 6. Does it provide options for alternative meals and other foods? of omega 3, 6 and 9's. The problem with most diets today is that we eat more pre-packaged foods which consist of a high omega 6 and 9 content. Therefore our ratio of good fats is 'off'. 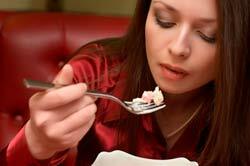 One key element is clear with all meal plans is to avoid simple sugars. It is these sugars that causes many illnesses and even cancer (diabetes, high blood pressure) in the average population (source). Macronutrients are the building blocks of our body. They help with building muscle, burning fat and raising and lowering weight. 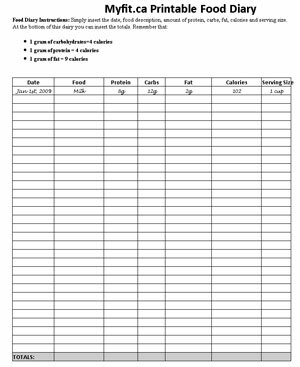 Below is a chart to help you decide how to go about designing your personalized meal plan. You may be wondering why so much protein has been recommended for weight loss and muscle building. Study after study has shown that ingestion of extra amino acids after exercise helps with protein synthesis. Extra protein also is necessary for muscle preservation which is needed during a reduction of calories during an intense weight loss meal plan. During any maintenance phase protein can be reduced an an equal weight of higher calories of fat can be consumed. 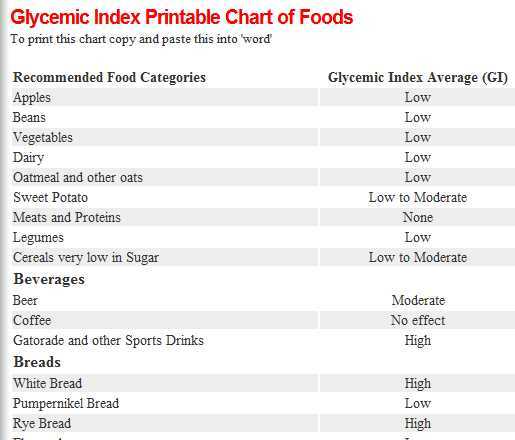 GI for short, this index helps us decide which foods we should ingest based based on how our body handles insulin. Items such as cinnamon and lemon have a insulin production reduction effect. These three tools can be consumed at every meal to lesson the effects of bad food (think about lemon water with oatmeal, whey protein, flaxseed meal and cinnamon). That meal would give your body complex carbohydrates, complete protein and a good source of omega 3's and 6's while keeping your insulin from spiking. Any meal plan should consist of a planning period one day of the week. Typically Sunday is used as it is not a work day and an extended planned trip to the grocery store can yeild the best results in your cupboards. Recording your nutritonal meal plan can help with making sure you do not cheat on your diet and give you a more accurate picture of how your body is actually responding to the nutrients you are putting in it. If you dont have time to record your progress in a log you can always go through a nutritional checklist for the day.